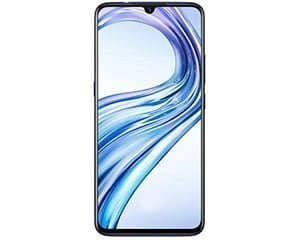 Vivo Z3 is powered by a Qualcomm Snapdragon 670 SoC and Adreno 615 GPU. It comes with 4GB RAM and 64GB/ Internal Storage. It has the option to extend the memory by 128 GB by external SD card slow. 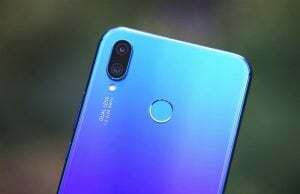 For taking pictures, Vivo Z3 will be equipped with a 12 MP dual rear camera and 12 MP front camera. It is powered by a 4000 mAh battery and runs on Android 8.1.0 out of the box. Talking about other features, Vivo Z3 supports fingerprint unlock, facial recognition, USB type-C interface, dual-band WIFI, and VoLTE. Vivo Z3 is expected to be priced at around $400. It will be released in launched in China next month. We don’t have official information about its global release.